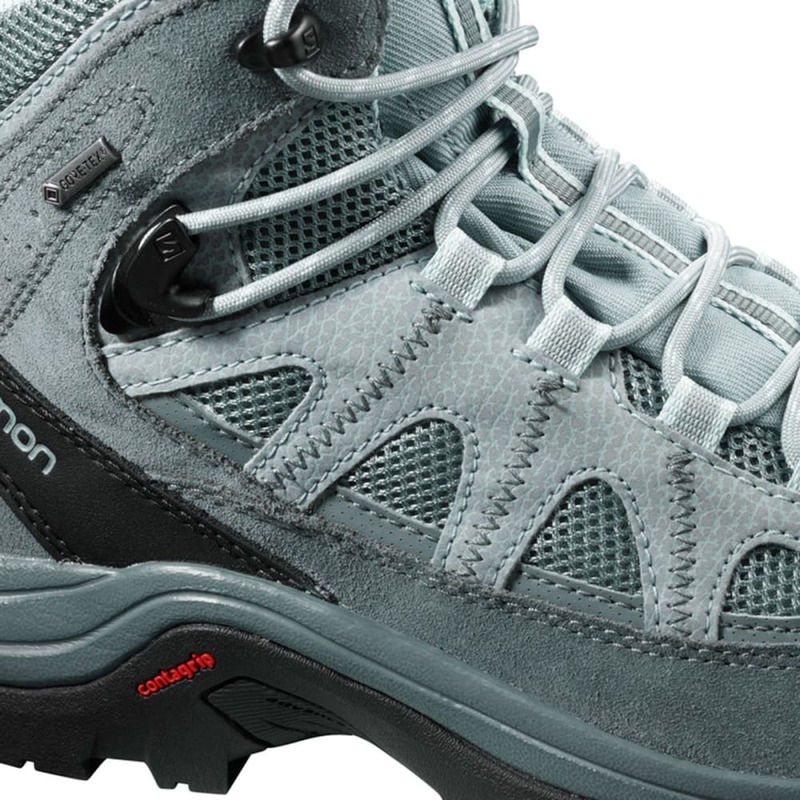 Your style is understated but rugged and technical. Classic trails with a storied history draw you to discover new places. In response, the Authentic LTR GTX® delivers a lightweight, comfortable feel and classic leather style that looks great and lasts for years. Leather style and durability : Nothing elicits a sense of authenticity like leather. 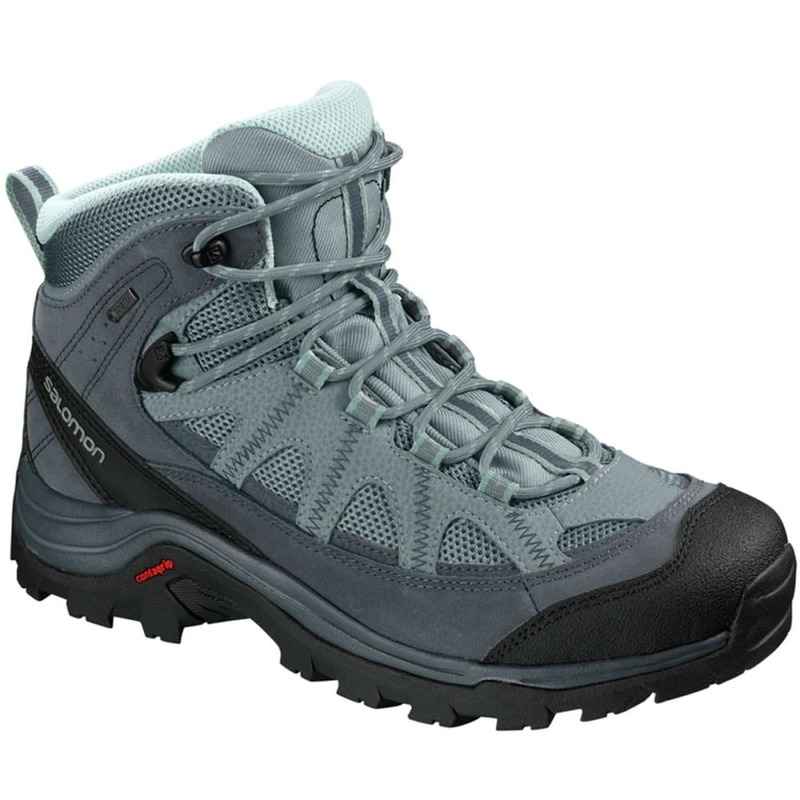 Quality split leather gives this a traditional hiking boot look and adds durability. 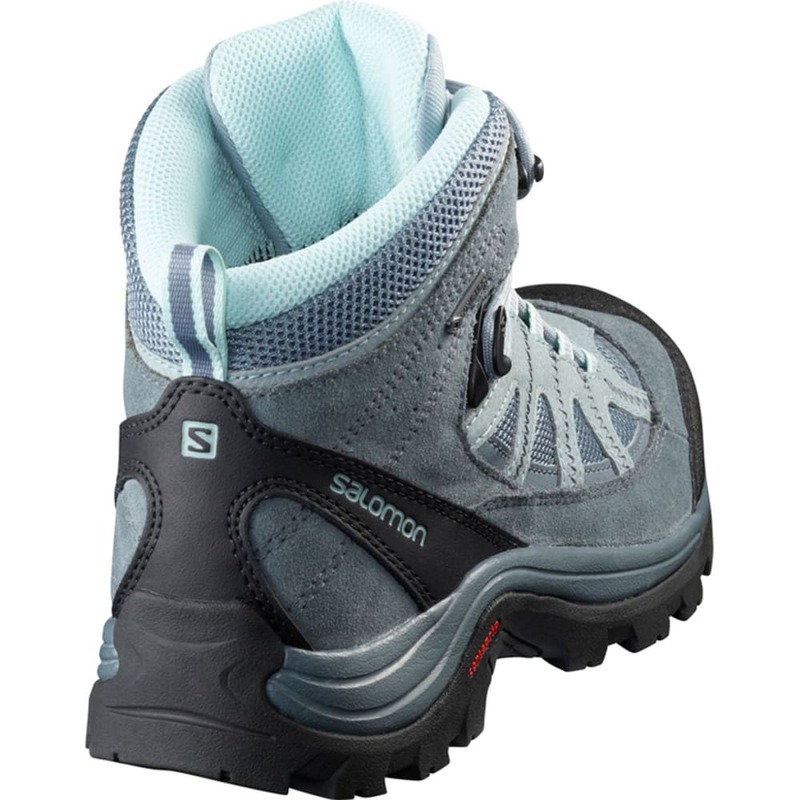 Precise Fit: Internal Sensifit™ wraps the foot, while the heel strap keeps the back of the foot comfortably in place on rough terrain. Weather Protection: Mountains almost always give you unexpected weather. 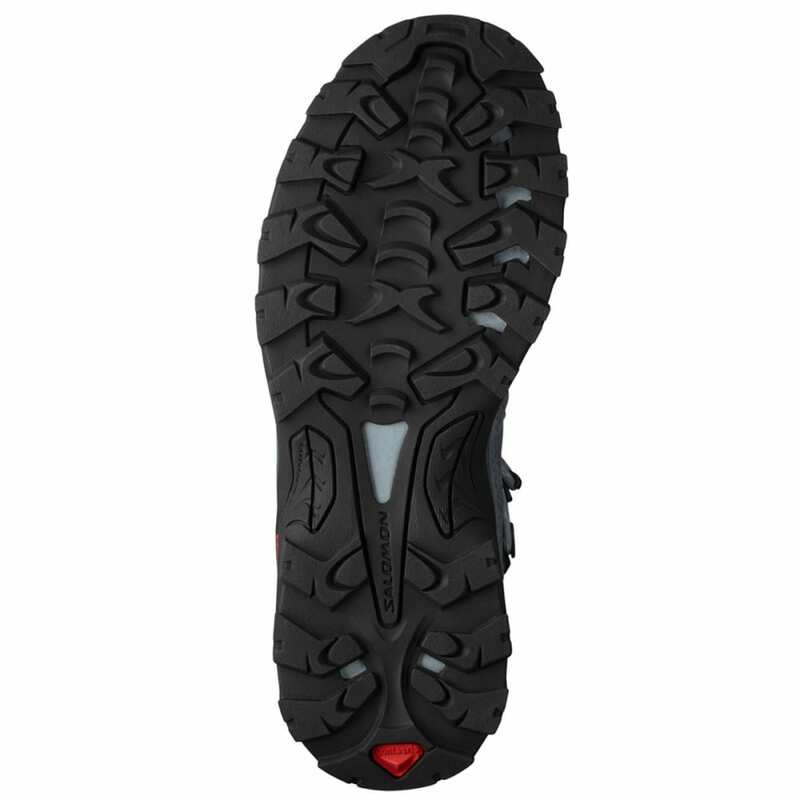 A full GORE-TEX® bootie ensures comfort in the harshest weather conditions. 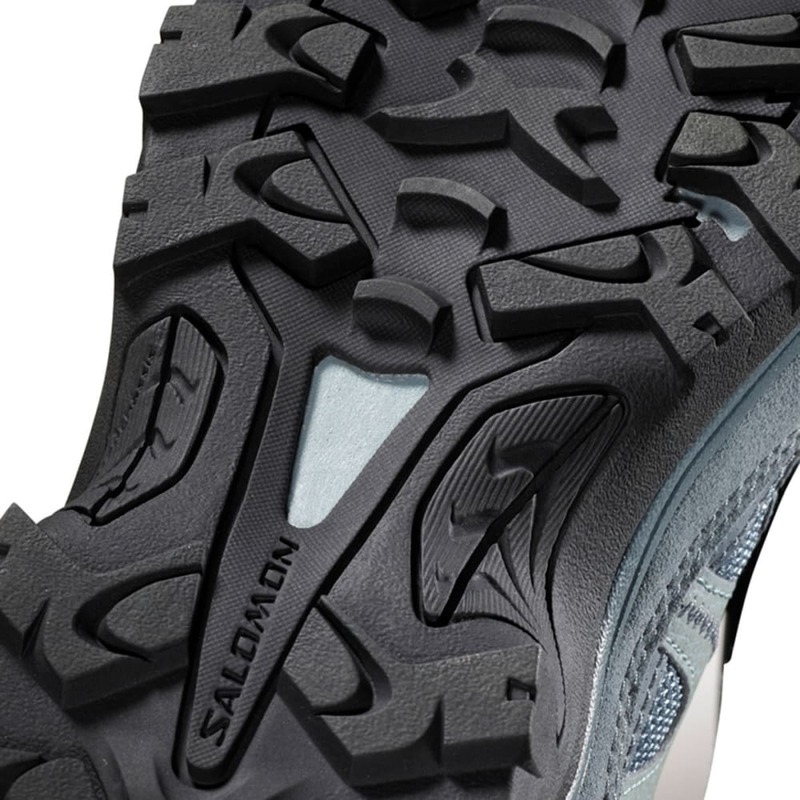 Advanced Chassis™: Salomon's lightweight advanced chassis, placed between the outsole and midsole, maximizes motion control, energy management, and push-through protection for an efficient, stable, and responsive ride. Avg. 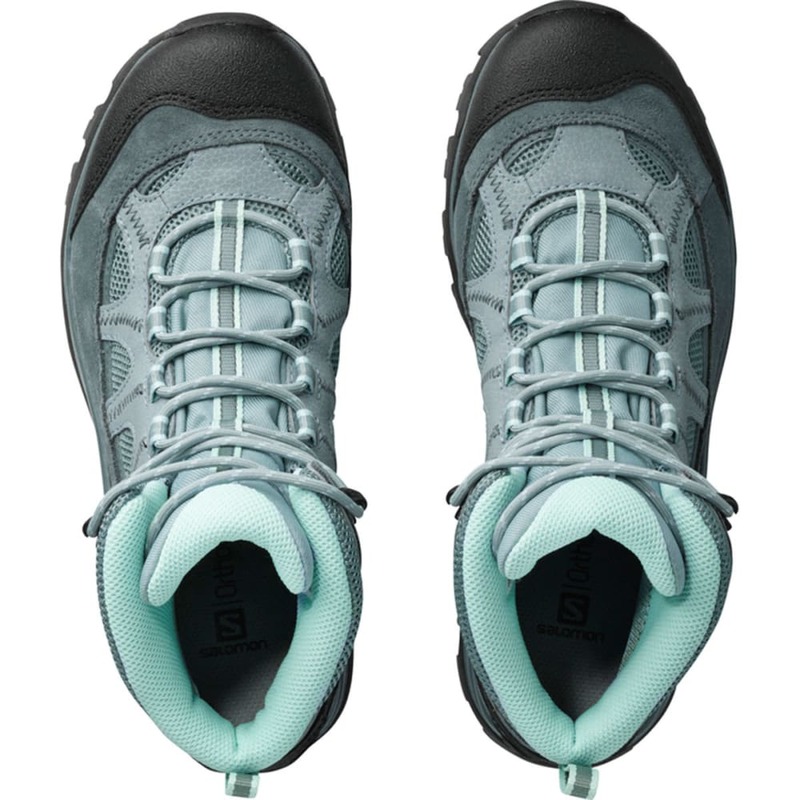 Weight (pair): 15.87 oz.